Great Car ... Clean Car Fax History and 5 Service Records ... New Tires ... New Front and Rear Brake Pads ... Automatic Transmission ... Air Conditioning ... Power Windows & Power Door Locks ... Power Mirrors ... Clean Cloth interior ... This Vehicle comes with 90 days or 4500 Miles Service Contract and ready to SELL !!! 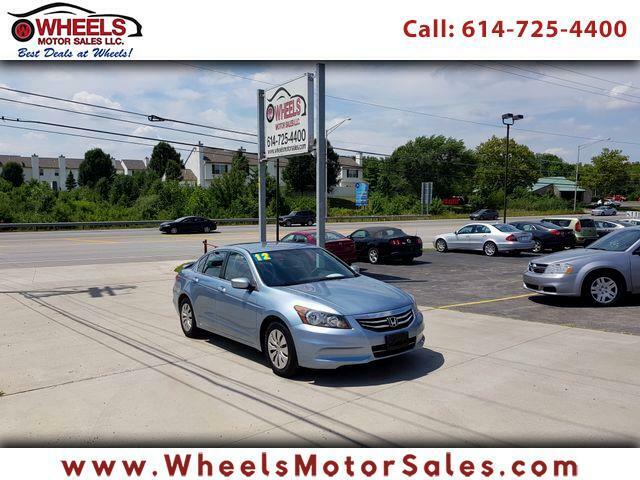 Call NOW (614)725-4400 , email us at sam@wheelsmotorsales.com and to get BEST Financing in Town ,please call or just fill out the Application online . Located at 1188 Georgesville Rd. Columbus, Ohio 43228.